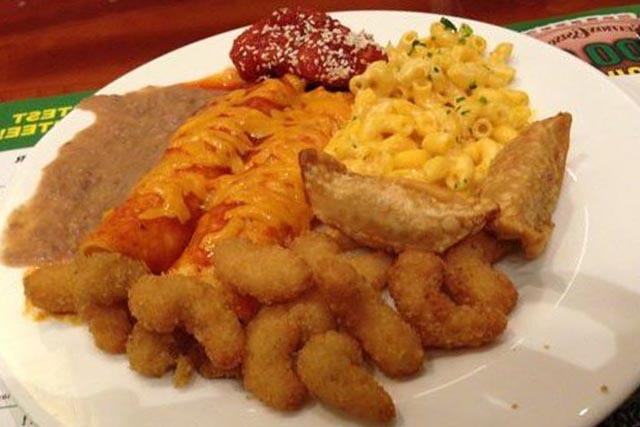 The Santa Fe Hotel and Casino offers a buffet that is not only elegant, but it is also very reasonably priced. In fact, for the things you are offered it is one of the better deals. The atmosphere hinges on elegant and as close to romantic as a buffet is going to get. Of course, the wide variety of food is what brings people here and keeps them coming back time and again. The Buffet offers a large salad bar with hot and cold items, along with your standard fruits and vegetable options. While some buffets would add a carving station, desserts, and stop right there, the Buffet goes above and beyond with numerous live cooking stations. 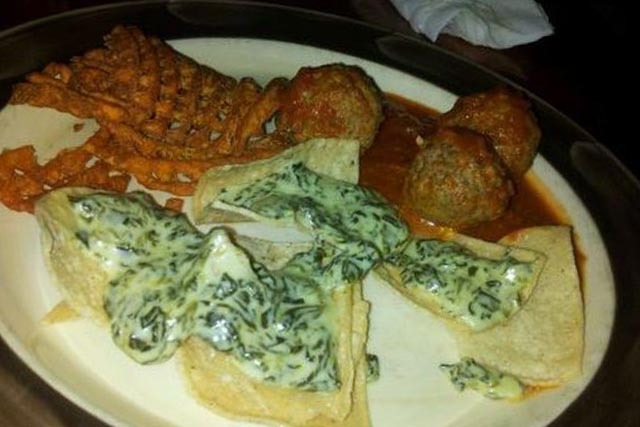 You can sample food from Italy, China, and Mexico. Additionally, your favorite American comfort foods will be offered. Once you have filled up on all the marvelous food at the cooking stations, you can settle on a dessert or two to end the meal. This place is very good. The food is topnotch, the service is very good,a bit off the beaten track but worth the effort and travel. Caters mostly to locals. But also a good place for slots. It is clean and parking is outstanding and convenient.